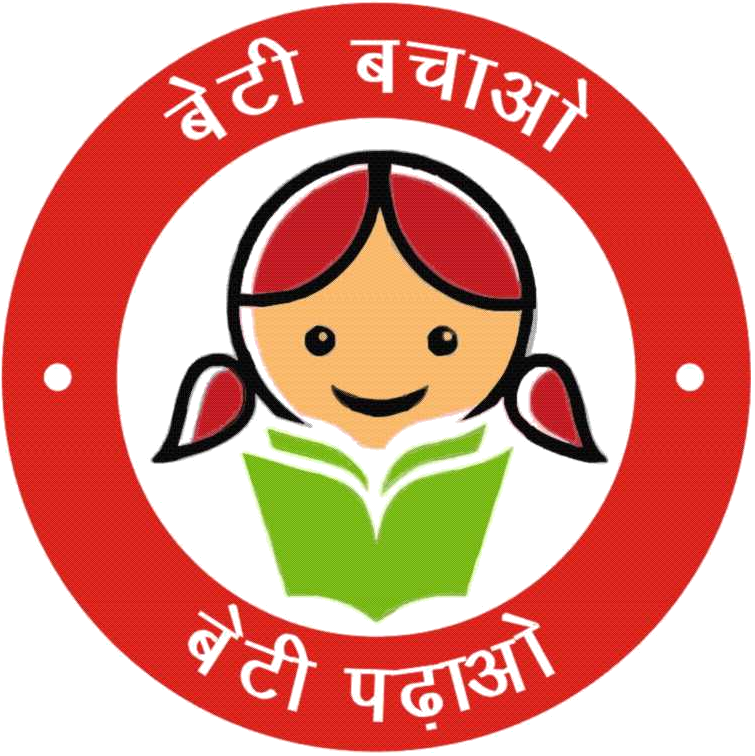 Dinesh Miglani is a keen supporter of Beti Bachao Beti Padhao Scheme launched by Sh.Narendra Modi Ji Prime Minsiter of India. He decided to take this idea forward by starting a You Tube channel. 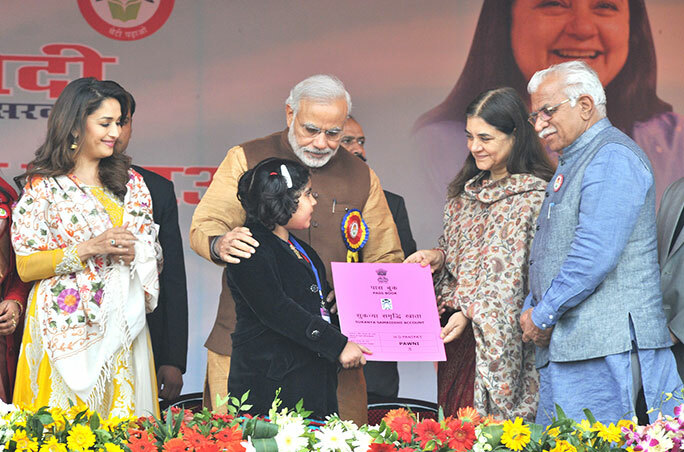 He has dedicated his You Tube Channel to "Beti bachao beti padhao" campagain launched by Modi Ji. He also took inspiration from social innovations done by Sh.Sunil Jaglan Ex Sarpanch Bibipur Jind Haryana like Selfie With Daughter Campaign. He has plans to take this channel up to grassroots level through village sarpanches. Girl students who are preparing for CAT, MBA exams, SSC, IBPS, Government Job Exams, CLAT, Hotel Management and Civil Services can take classes free of cost on their mobiles, desktops and laptops at their homes, hostel etc.